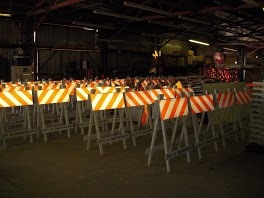 Acme Safety & Supply Corp. is #1 in traffic control and best known for our complete and courteous service. We believe in making our customers our top priority. 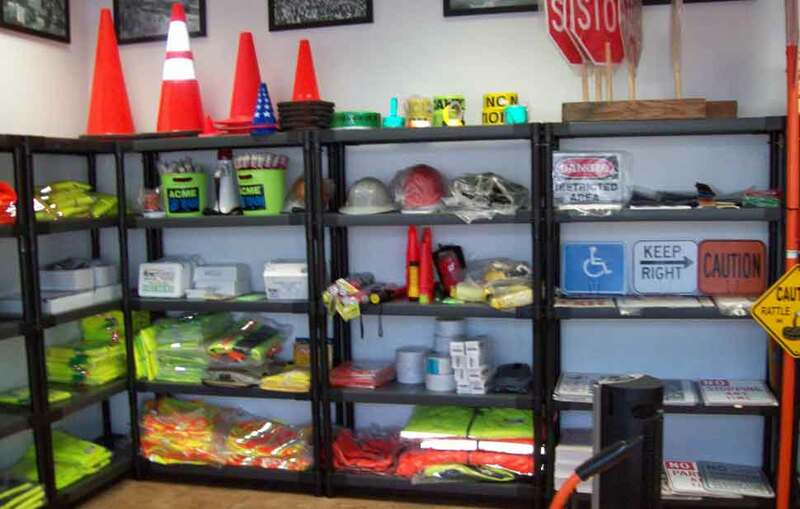 We rent, sell, and service traffic safety equipment, l.e.d.message & arrowboards, light towers, set up lane closures, and create traffic control plans. We even have a custom sign shop for those special orders like banners and vehicle graphics, plus much more! No one offers extensive services like ours and that’s what sets us apart from the rest! At Acme we believe in going the extra mile for our customers (even in the middle of the night!) because to us you are #1. Does your signage get your message to your audience? We’ll make sure that it does and will work with you until you’re satisfied. That is what Acme’s sign shop is all about.